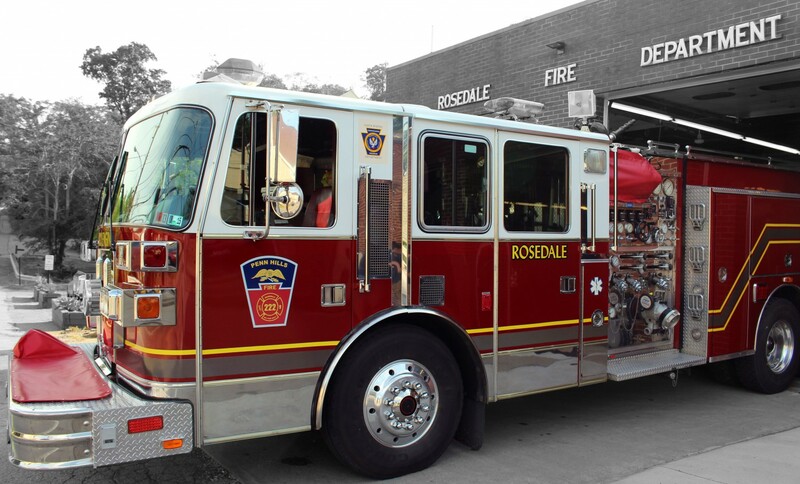 Rosedale Volunteers secure most of our operating funds through the annual fund drive newsletter & fundraisers. Within the past 10 years, our call volume has raised over 500%. We’re fortunate to have a proactive industry with equipment to save lives, but with this comes higher costs. RVFD has always “made it work” with what we have – but challenges are rising. Homes and the contents are being built cheaper, requiring a faster response and a different approach. We need your help now more than ever. We host several events throughout the year for your family to get something back from your donation. Be sure to check back often for updated events!